October 11, 2016 /3BL Media/ - Honda engineers work every day to find new and innovative ways to use robotics to help society. But innovative ideas can come from anywhere, and now middle- and high-school students in the United States will have an opportunity to showcase their own ideas regarding the future of robotics. 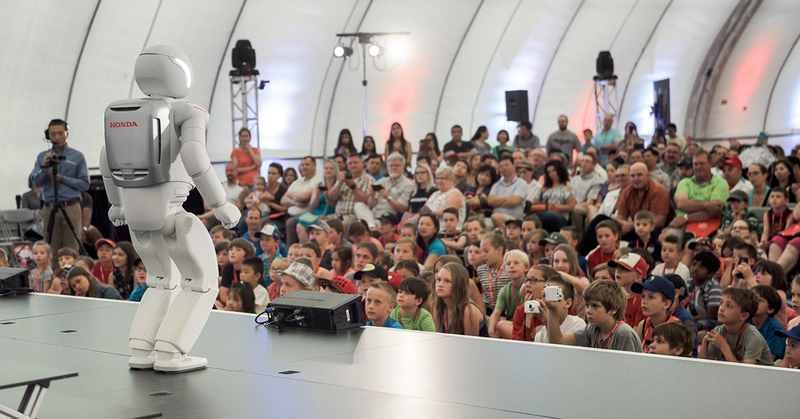 And if the idea is good enough, they will receive a visit from the world’s most advanced humanoid robot – ASIMO. Honda is asking students and organizations with members ages 13-18 to use short video, photos or essays to answer the question: How will robotics affect our world by the year 2066? Entries will be judged by a panel of robotics professionals at Honda and the winning entry will receive a demonstration of Honda’s robotics products at their school or suitable venue in their community – including an appearance by ASIMO. 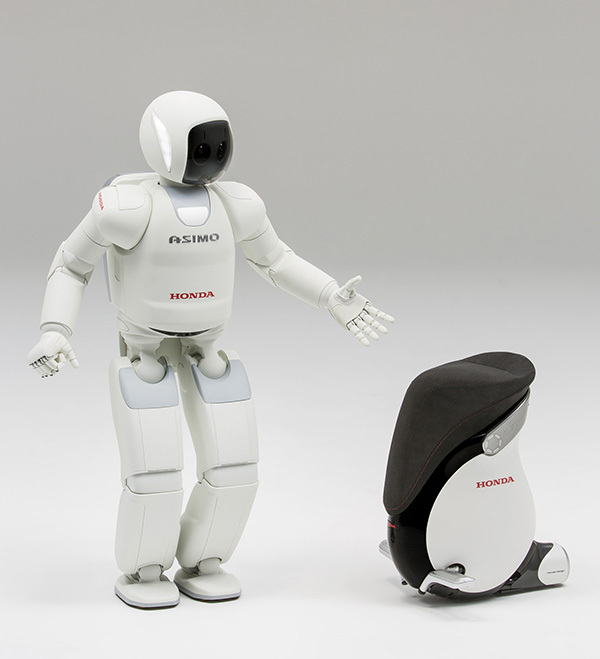 For more details on the contest or to submit an entry, go to Honda’s CSR website (csr.honda.com/ASIMO-contest). Honda seeks to be a company that society wants to exist, creating products and technologies that improve the lives of people while minimizing the environmental impacts of its products and business operations to ensure a sustainable future for society. Honda is also committed to making positive contributions to the communities where we do business, to socially responsible business practices and to the promotion of diversity in our workforce. From our involvement in STEM education and Historically Black Colleges and Universities to our support of pediatric brain tumor research, and support of volunteer efforts by Honda associates, including environmental cleanup activities, Honda believes in giving back to the communities where we live and work. Find out more at csr.honda.com.